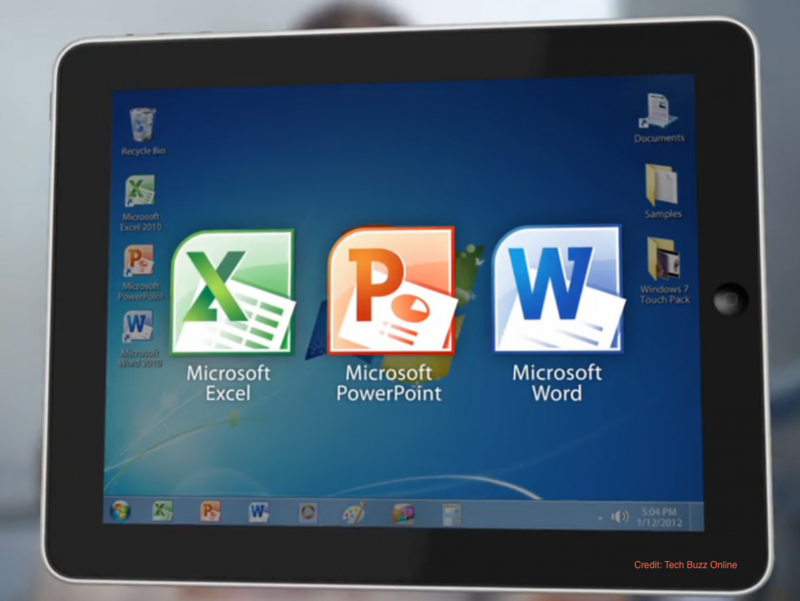 Microsoft has announced an impressive 27 million iPad downloads of Microsoft Office – a number that’s more than doubled in the last 5 weeks. According to CNET, General Manager of Microsoft’s Office segment Julia White made the announced, citing that these numbers were only taken from the top 10 downloading countries in their business. Oh, and these downloads have only occurred in the last month and a half, averaging about 578,000 downloads a day. Maybe that’s because it’s offered for free on the Apple application store- topping the charts as the most popular free Office app available for iPad. What better way to protect the investment of your iPad – and all of the precious data it holds – than with the military-grade protective DuraFolio that’s armed with a perfectly perforated texture for extra grip, with the viewing and typing angles your daily office work demands.